Thank you for visiting Long Beach Cottage Rentals. 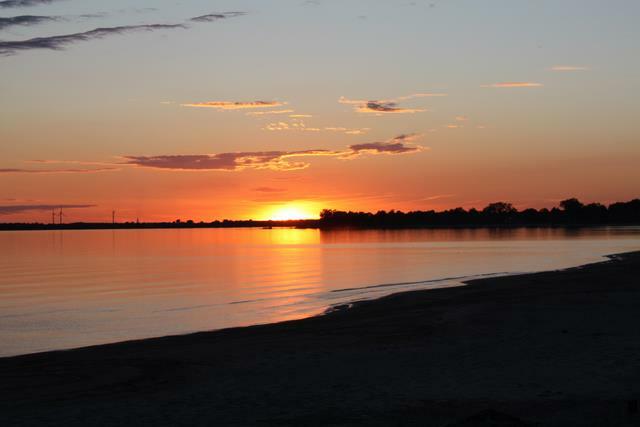 We’re a third generation Cottage Rental on the shores of the Great Lake Erie in Wainfleet, Ontario, Canada. Situated on the beautiful sandy shores of Long Beach. You may navigate through our site using the menu shortcut (3 horizontal bars) in the upper corner of any page. Our “About Us” page gets you started on learning more about our cottage rentals in Wainfleet, ON — in Long Beach. A couple of our cottages are described and pictured on individual pages like: Cottage 1, Cottage 5, Cottage 7, and Cottage 9. Please enjoy! If you have questions about renting any of our cottages on Lake Erie, please take the time to read through our FAQ’s or Frequently Asked Questions. We work to keep this a complete list of common questions and hope it helps you with your Long Beach Cottage Rental question. 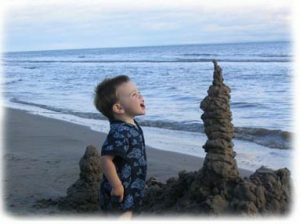 Encouraging you to build drippy castle family memories this Summer. And if you want to skip everything and just Contact Us at Long Beach Cottages, we understand.